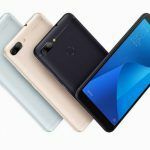 Asus Zenfone 4 Max spotted on GeekBench, running the latest Android 9 Pie operating system. The device might receive the update sometime soon. Following the footsteps of LG and other major brands, Asus is now shifting its focus to the software updates. 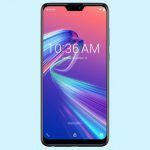 The smartphone maker recently announced the Android Pie update timeline for its flagship Zenfone 5Z device. 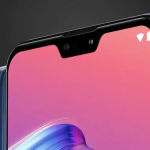 If the fresh leak is to be believed, Asus Zenfone 4 Max might be in the pipeline for the upcoming Android 9.0 Pie update. 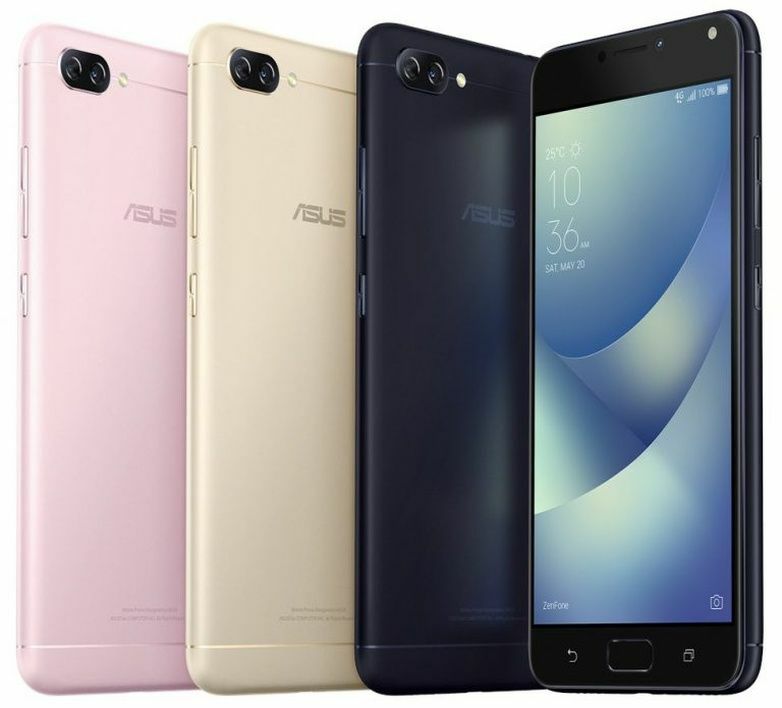 The Zenfone 4 Max belongs to the fourth iteration of the Zenfone series. 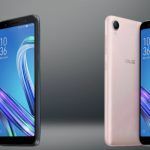 The Zenfone 4 Max, even though is a year old smartphone, might actually receive the Android 9 Pie update. Asus Zenfone 4 Max has once again made an appearance on the GeekBench listing today with the model number ASUS_X00IDB. 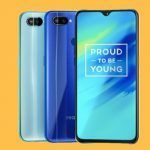 This time it is spotted running the latest version of Android i.e Android 9.0 Pie operating system. 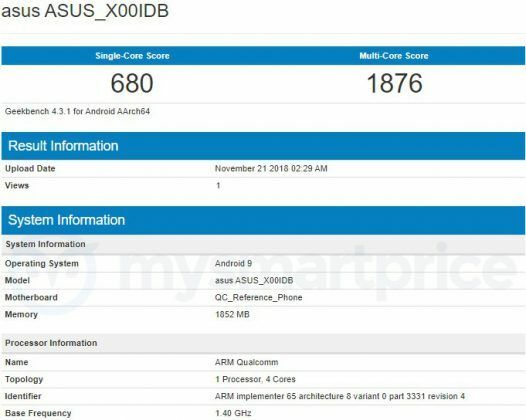 The GeekBench listing suggests a new Android update is on its way for the Zenfone 4 Max users. Apart from the OS, the listing also reveals the benchmark scores. The device managed to score 680 in single-core performance and 1876 in multi-core performance. The benchmark scores fall in line with our expectations. Speaking of the processor, the listing mentions a chipset with the base frequency of 1.4 GHz. This, in fact, indicates the Snapdragon 430 fueled Zenfone 4 Max. Apart from that, the Zenfone 4 Max is nowhere to be found on the list of Zenfone devices that are not getting the Android Pie update. This, no doubt, solidifies today’s GeekBench listing. 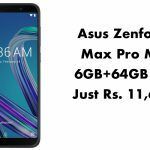 The Zenfone 4 Max comes with a 5.5-inch IPS LCD display having an aspect ratio of 16:9 and a resolution of 720×1280 pixels. The device runs on the Qualcomm Snapdragon 430 chipset coupled with Adreno 505. In terms of memory, the smartphone boasts 3GB of RAM and 32GB of onboard memory which is expandable via MicroSD card. For optics, there is a dual 13MP+13MP camera sensor at the back. Unlike rear, the front has a single 8MP selfie snapper accompanied by an LED flash. Asus Zenfoene 4 Max runs on the Android 7.0 Nougat out-of-the-box and packs a massive 5,000 mAh battery inside. The device comes in four different color variants – Titanium Grey, Rose Pink, Sand Gold and Deepsea Black. It is available on the Amazon.in with a price tag of INR 8,999.